For more than twenty years, Amazon has significantly invested in machine learning to recommend purchases to customers, streamline supply chain, build forecasts, and do capacity planning, as well as to innovate through initiatives such as Alexa, Amazon Go, and Prime Air. Today, AWS delivers the broadest and deepest portfolio of machine learning services available in the cloud and continues to innovate on behalf of the tens of thousands of customers running machine learning on AWS. 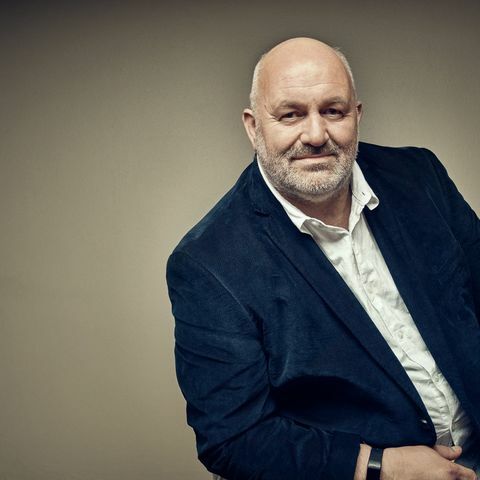 Join Dr. Werner Vogels as he shares AWS innovations in infrastructure, machine learning, and artificial intelligence services with a goal of putting machine learning in the hands of every developer and data scientist.